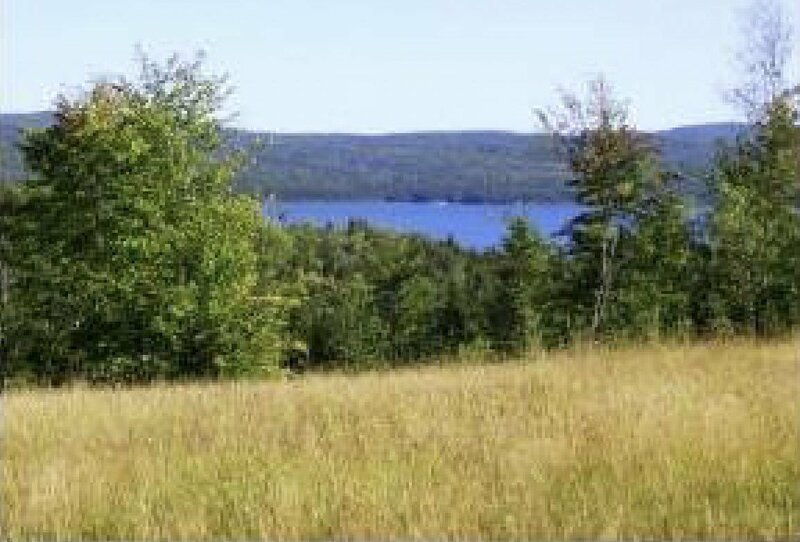 2.22 acre lot with gorgeous views of First Connecticut Lake and the mountains. 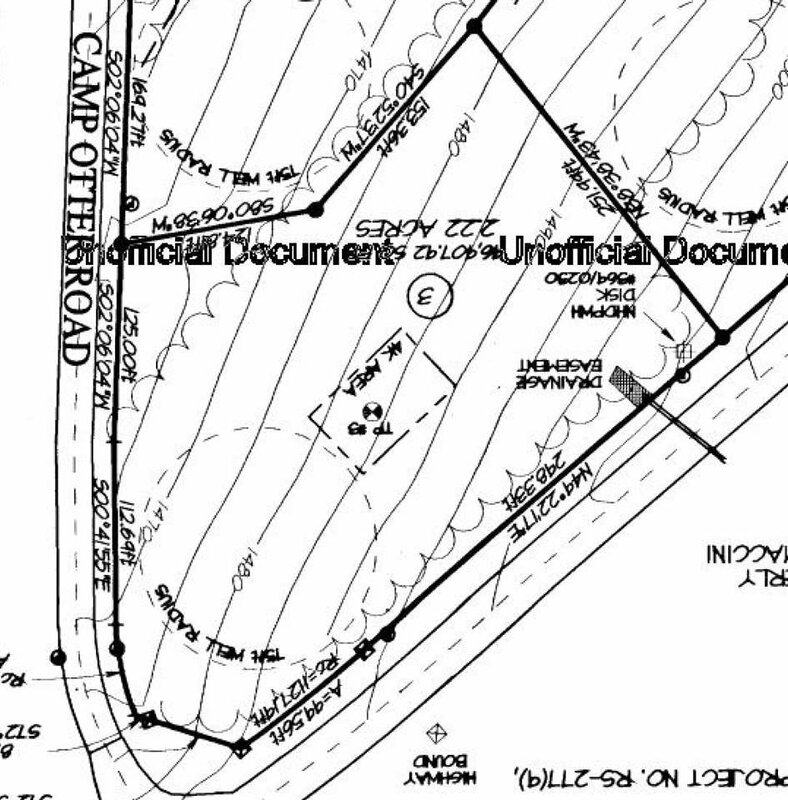 This parcel offers both wooded and cleared areas to do with as you please. Lot has been perc tested and test pit has been completed. Electricity is at the street and First Connecticut Lake is within walking distance. With frontage on Route 3 and the fantastic views, this parcel would be a great opportunity on which to build your business or simply enjoy for your own pleasure. Located in the heart of snowmobiling, hunting, fishing, boating, swimming, and hiking country!